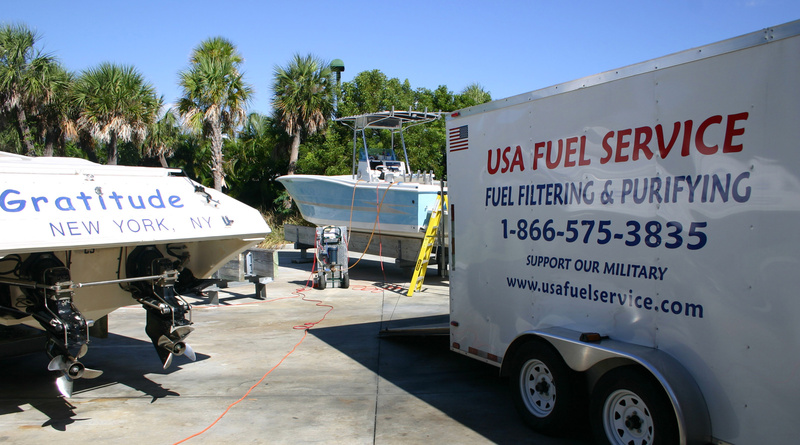 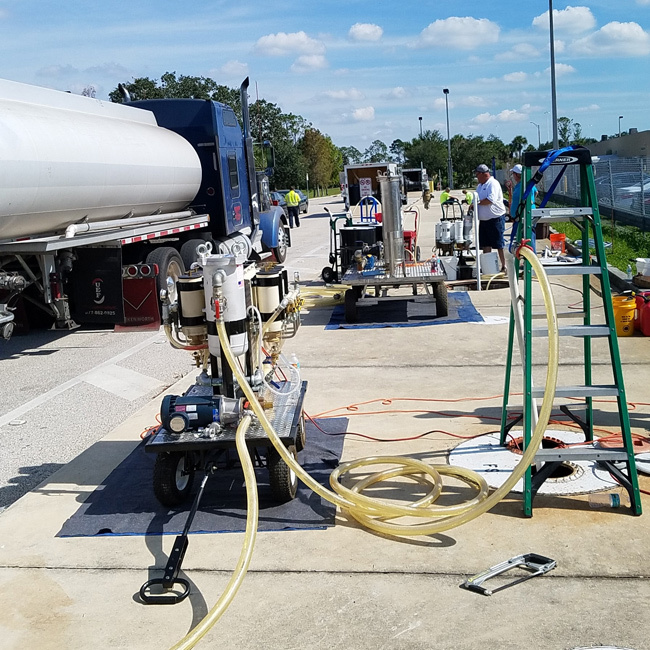 Why Choose USA Fuel Service? 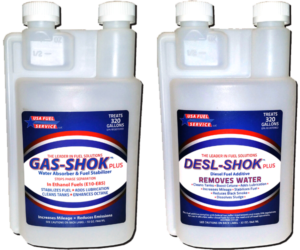 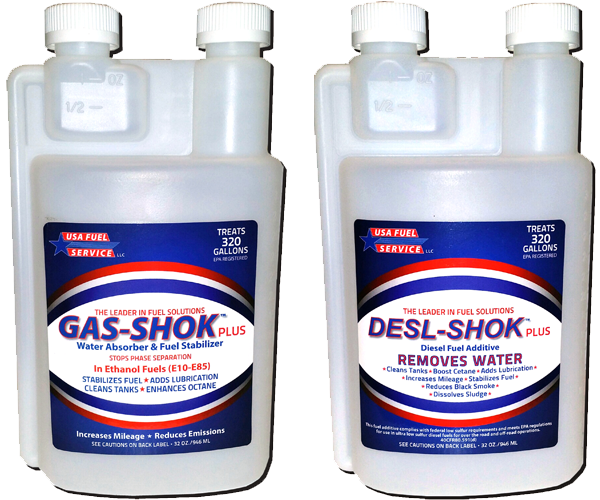 Can’t find GAS Shok or DESL SHOK in your area? 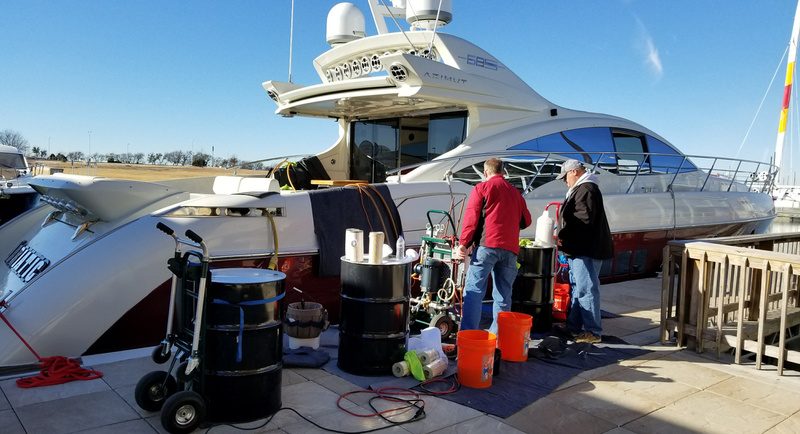 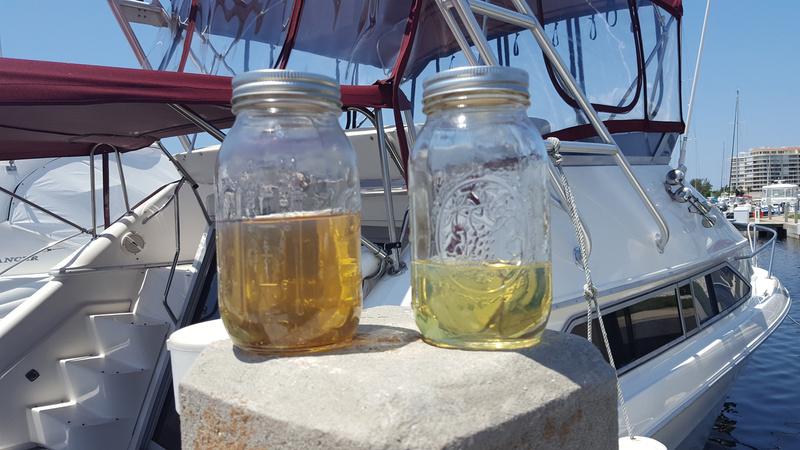 Please ask your local marina to carry our products!